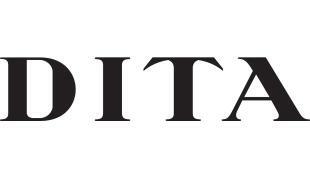 DITA celebrates 20 years as an industry vanguard with the release of its most innovative offering to date: the DECADE-TWO, a turbocharged reboot of the classic aviator frame that highlights many of DITA’s technical advances over the last decade. 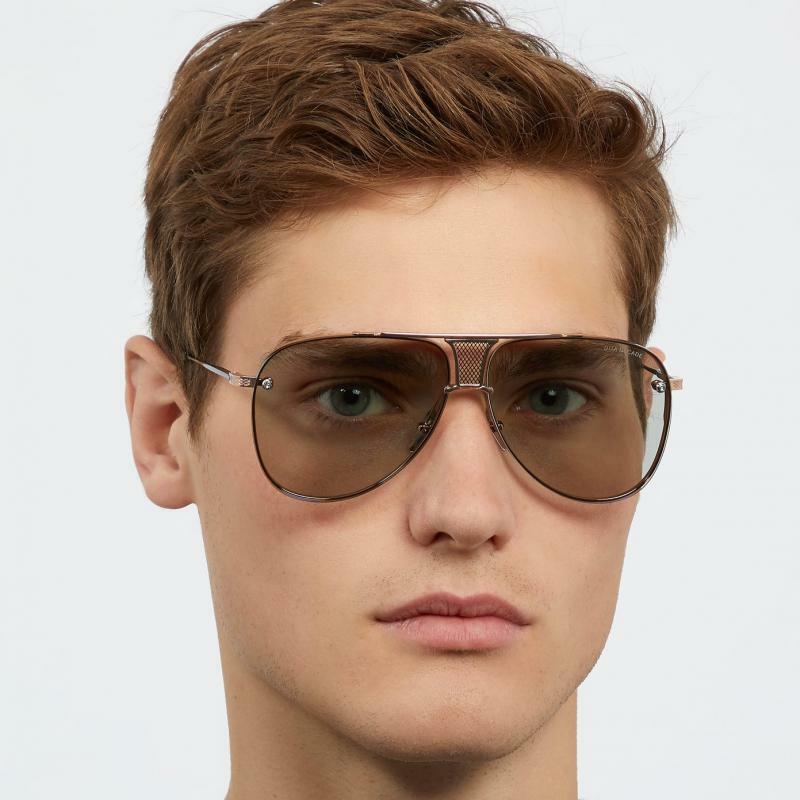 The melding of past and future, classic and cutting-edge, the DECADE-TWO frame is sleek and lean, with a mesh metal bridge and drill mount two-base lenses that provides a blast of coastal cool to a menswear staple. 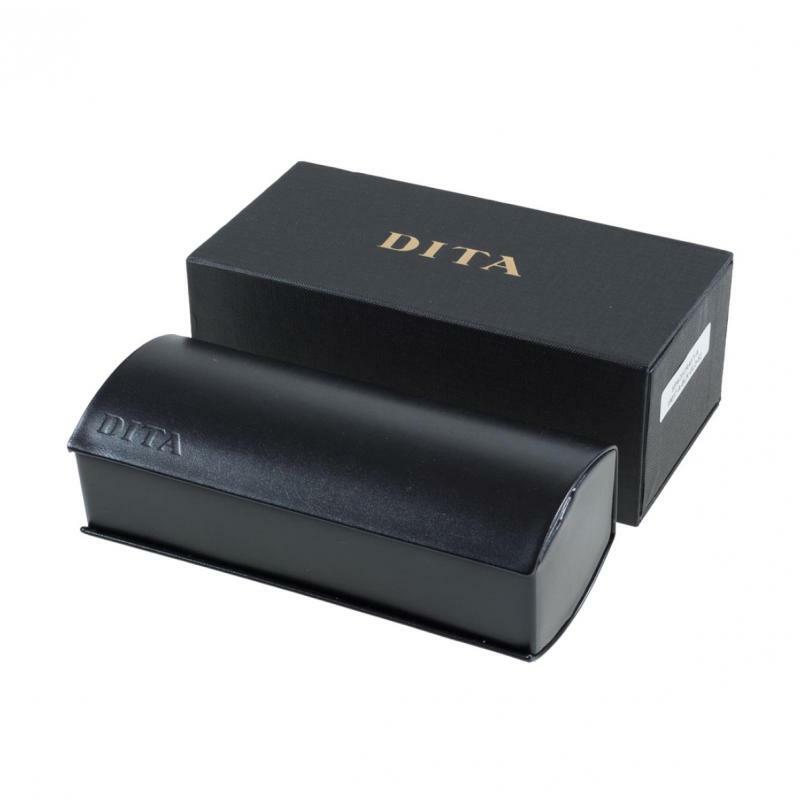 Signature details, such as DITA’s diamond-press detailing and flexible nose pads, feature in luxurious materials like titanium and 18-karat plated gold hardware.